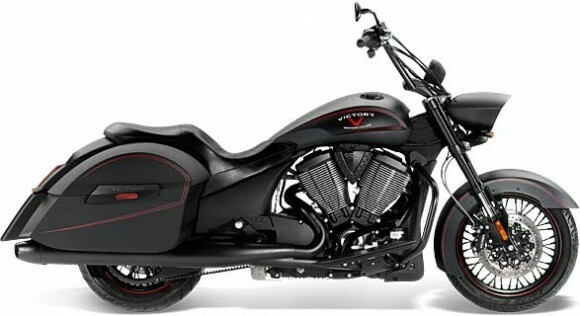 Well, the bike has been released… the teaser had us all wondering, and we were correct about the ape hangers and pinstripes… what I didn’t expect were the hard bags…. She has some attitude, and if you like the Cross Country model, this one is much the same, but without the fairing… or, if you prefer the Crossroads model, she’s much the same but with hard bags. 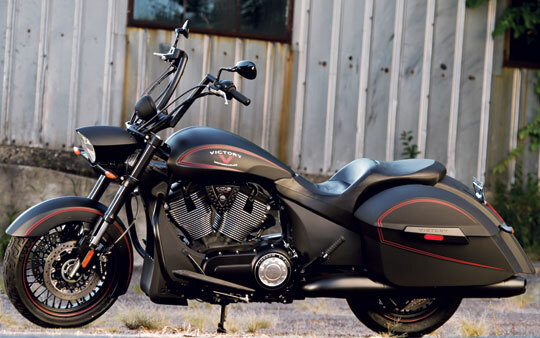 Regardless, I think there will be a market for this bagger… “stripped” down, matte black, pinstripes, ape hangers… it’s the rat rod of the touring line. 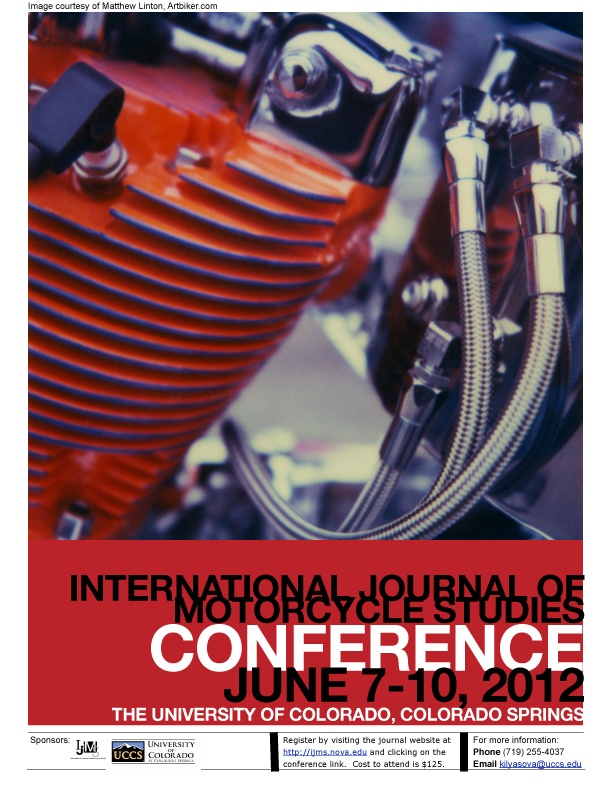 Motorcycle Industry News Comments Off on Fake, Fake, FAKE!!!! Can you believe this?? 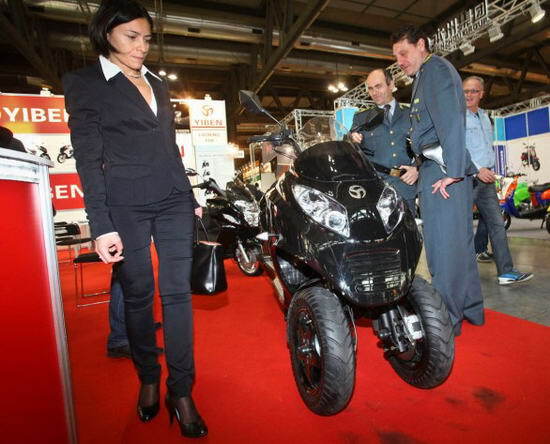 At EICMA (Esposizione Internazionale Ciclo e Motociclo e Accessori), or the Milan Motorcycle Show as it is better known to us Americans, Italian cops confiscated three “rip-off” bikes! 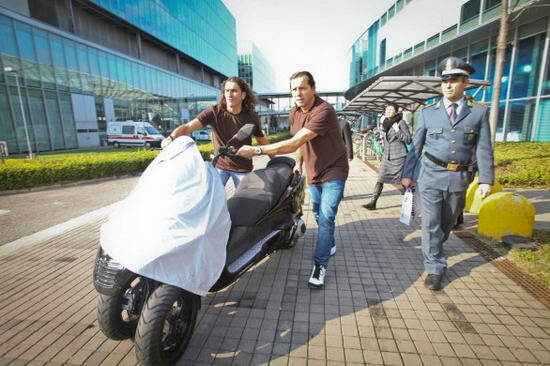 According to Visordown News, “The Guardia di Finanza seized a three-wheeled scooter from the Yiben stand and another unknown motorcycle at EICMA under grounds of falsification and copyright infringment.” The Yiben YB 250 ZKT is a direct copy of the Piaggio MP3 which, you guessed it, was designed and is manufactured in Italy. The Chinese company is not unlike others who rip off designs from other countries (not to be stereotypical here, but it does seem to happen quite often). 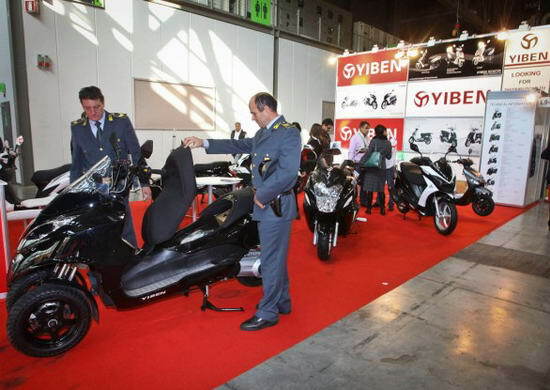 I seriously doubt anything will be done, but perhaps Yiben will feel a pinch when they are not allowed back at EICMA next year. 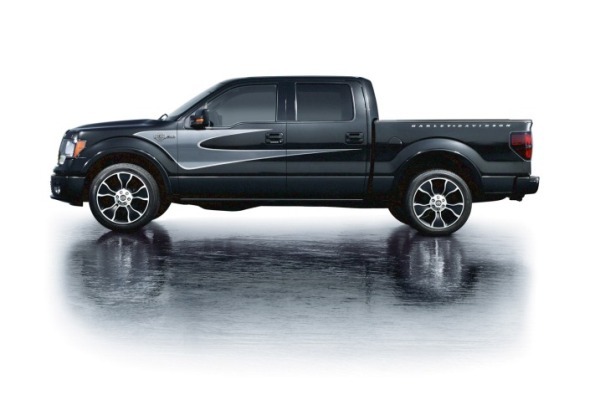 The 2012 Ford Harley-Davidson™ F-150 delivers on the custom cool design that the lineup has been known for, with new snakeskin leather interior accents, a new stylized bodyside graphic and a new wheel and premium paint color. Combine that with a standard 6.2-liter V8 engine and plenty of technology, and it delivers power, capability and style like no other. 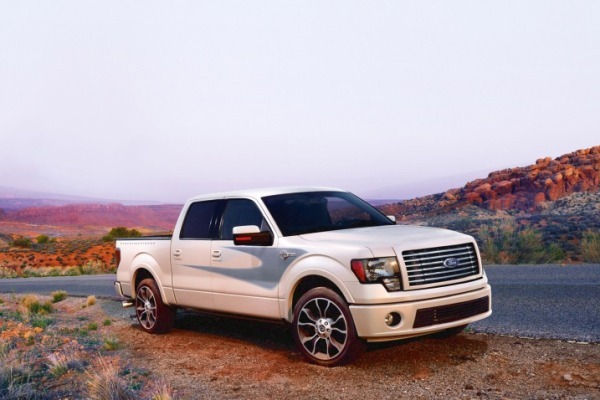 STURGIS, S.D., Aug. 9, 2011 – The 2012 Ford Harley-Davidson™ F-150 delivers on the custom cool design the lineup is known for, with new snakeskin leather interior accents and a stylized bodyside graphic. Also new are the wheel design and a premium paint color. Combine that with a standard 6.2-liter V8 engine and plenty of technology, and it delivers power, capability and style like no other.